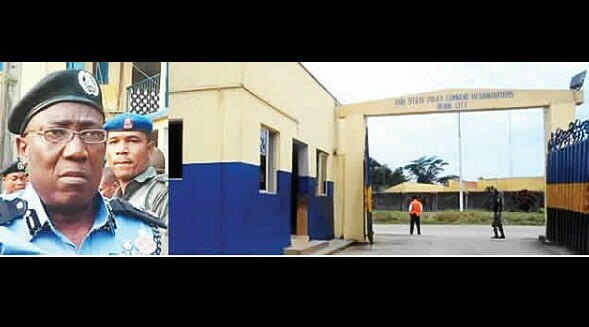 The Edo State Police Command has returned to a building contractor, Emmanuel Alabede, the N100,000 bribe collected from him by some policemen attached to the Anti-Kidnapping Unit of the command. It was gathered that the state Commissioner of Police, Johnson Kokumo, invited Alabede for a discussion on the alleged bribe immediately after Punch reported it on July 17, 2018. He added that when he eventually visited the command on Thursday, August 9, the money was refunded to him. The Punch had reported that Alabede was travelling from Ibadan, Oyo State, to Abuja when the commercial car he was travelling in was stopped by the cops along the Ibilo-Okene Expressway and the bags of the occupants of the car searched. The operatives were reportedly searching Alabede’s mobile phone when a bank alert of N200,000 popped up on the phone. It was reported that the cops allegedly threatened to kill him if he failed to give them part of the N200,000. The contractor said since he was afraid for his life, he reluctantly followed them to a Point of Sale (POS) operator nearby and he made a withdrawal of N100,000 through the POS machine, which the policemen took from him. Alabede said after his story was published by The Punch, he got a call from the state Commissioner of Police, who noted that his attention was drawn to the story.